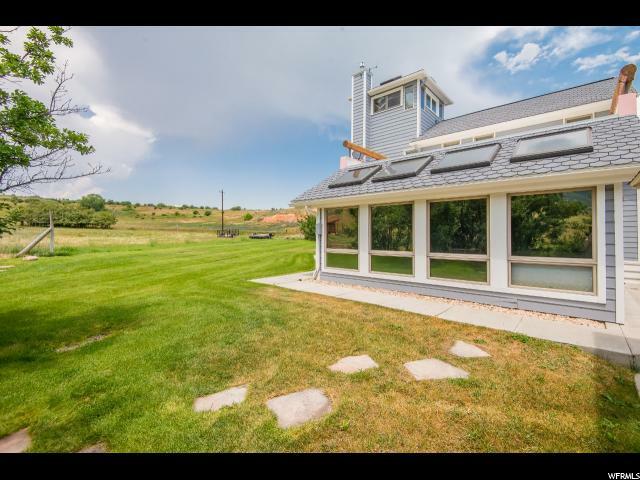 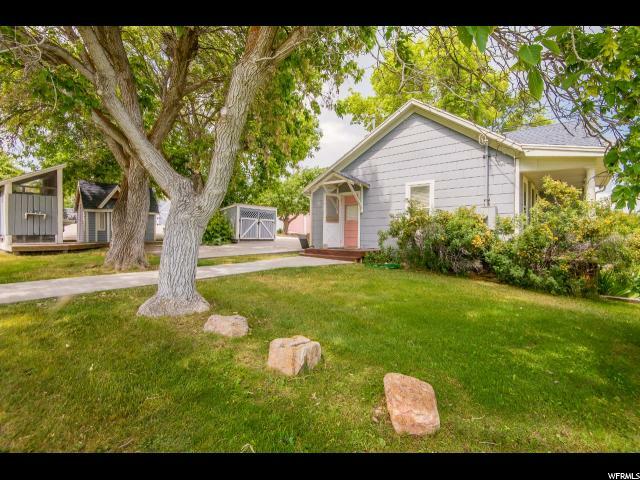 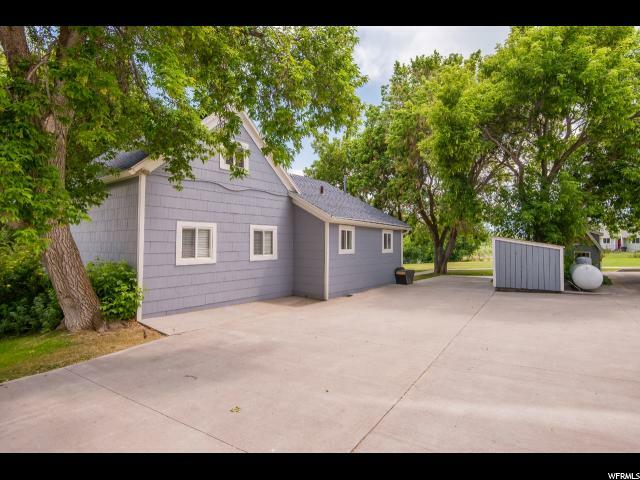 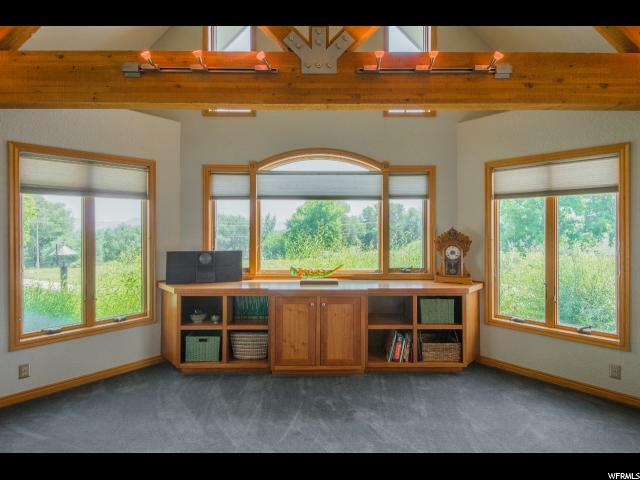 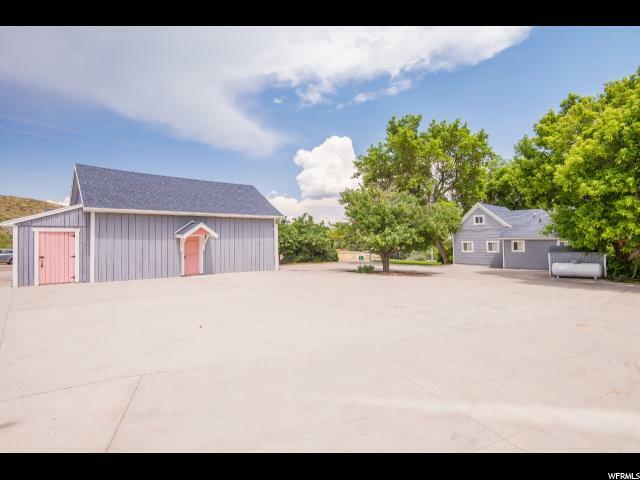 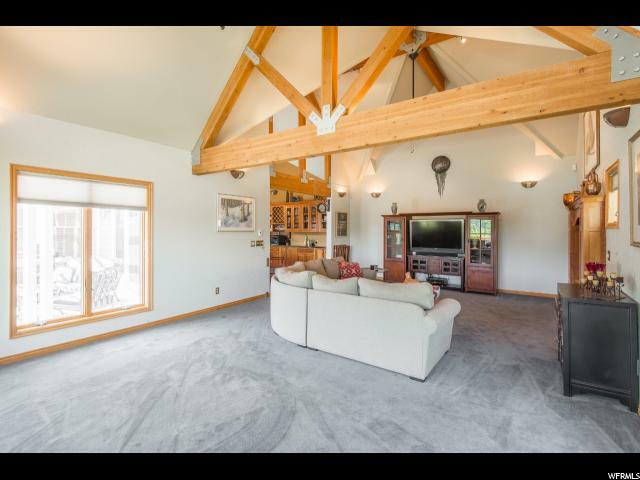 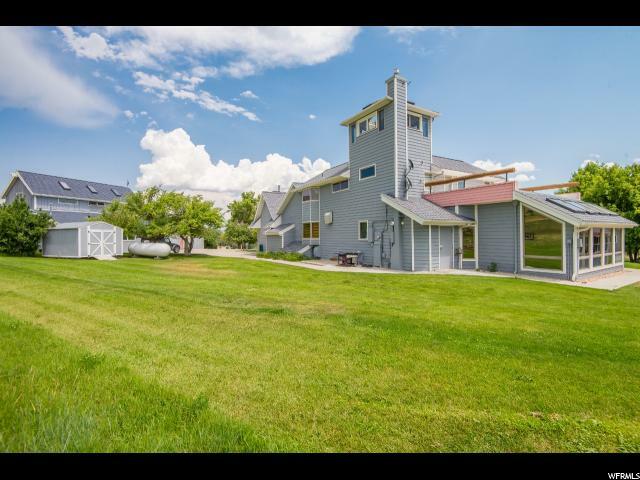 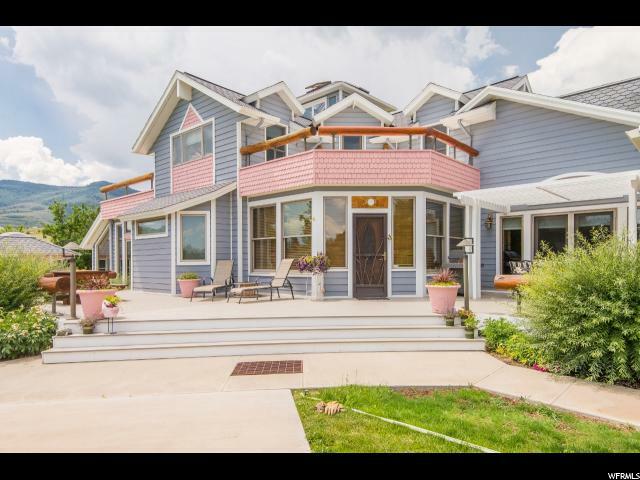 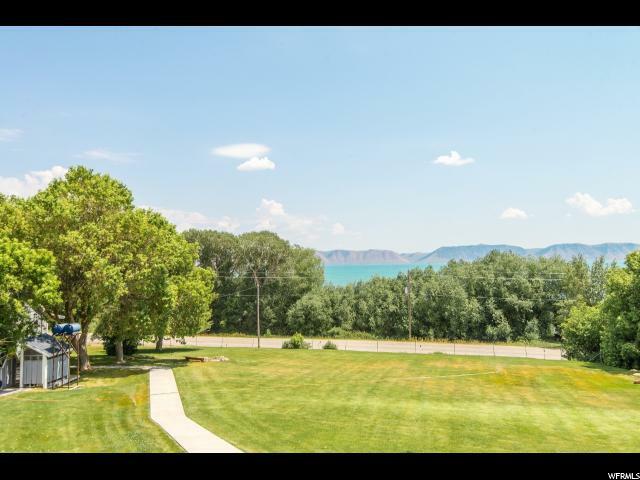 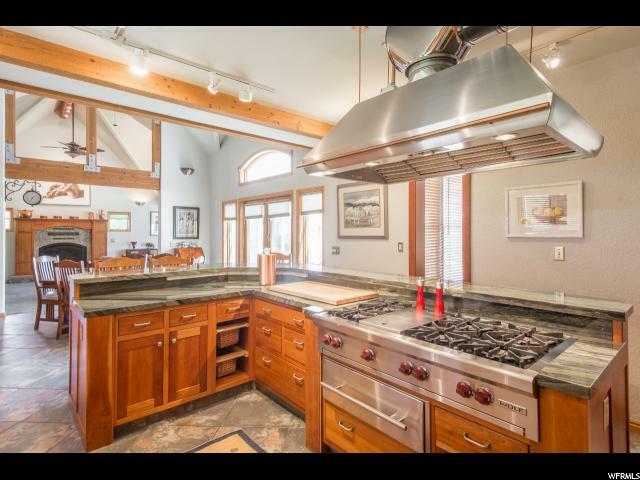 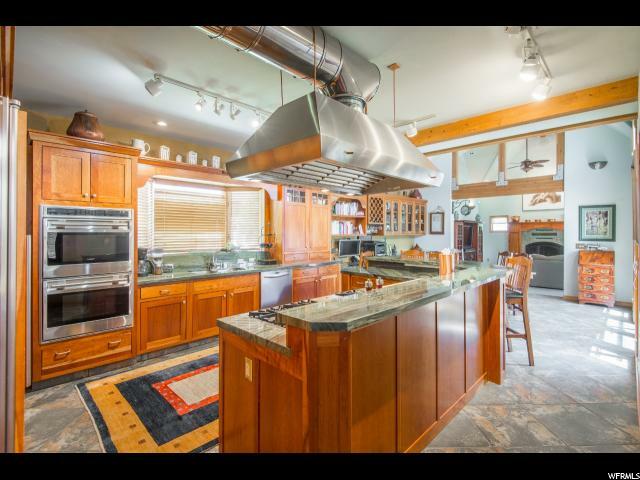 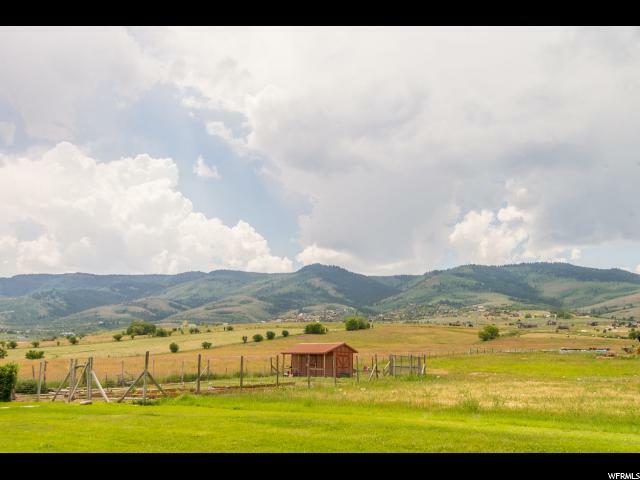 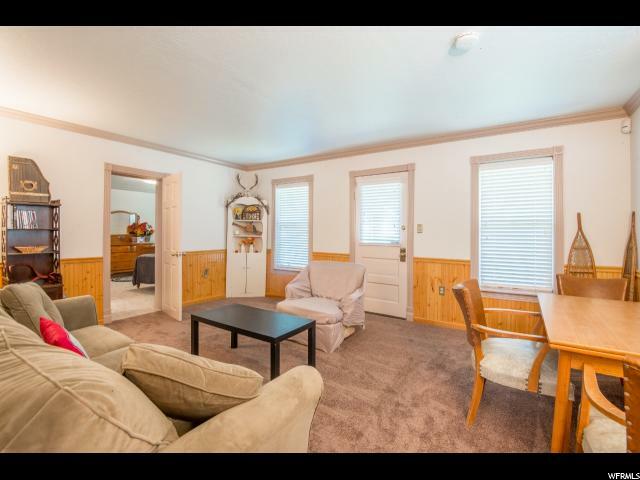 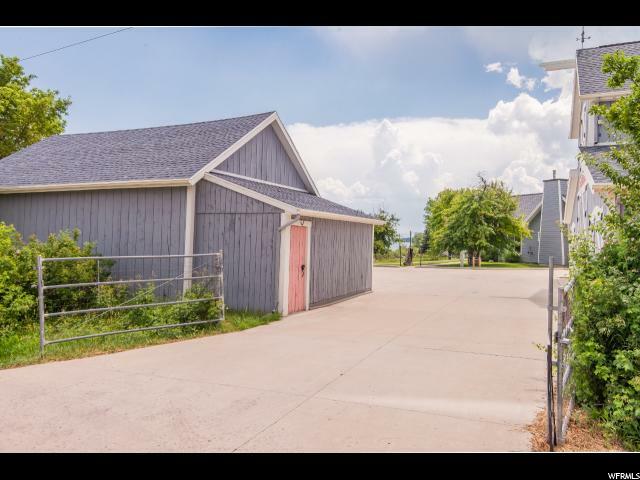 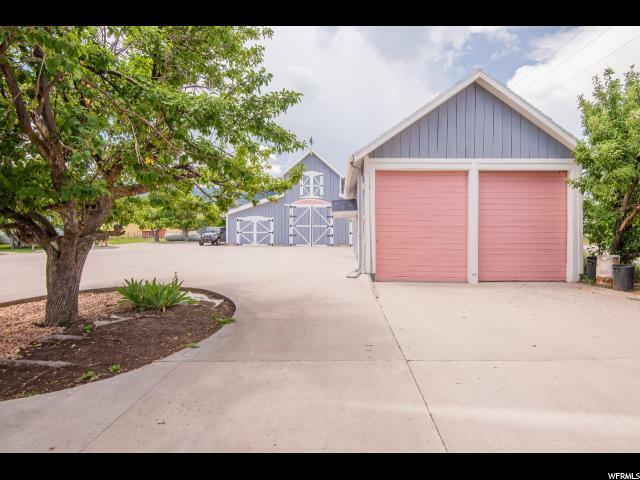 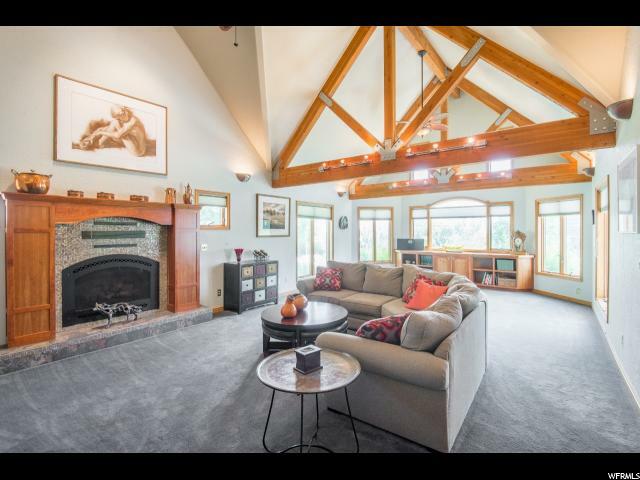 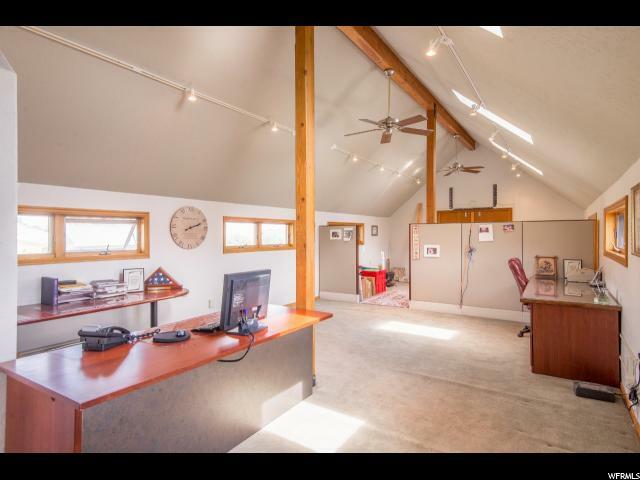 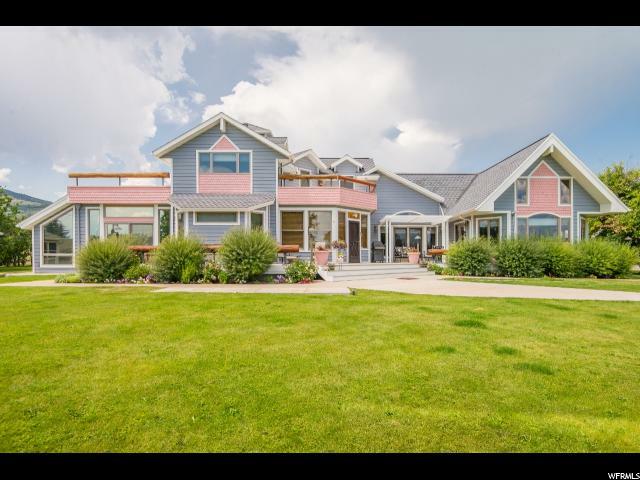 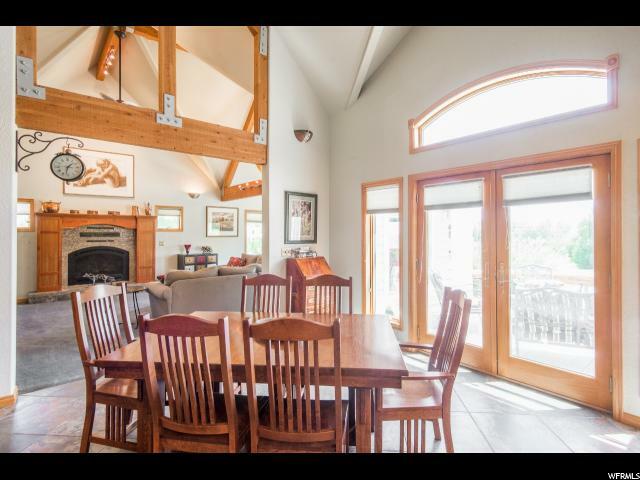 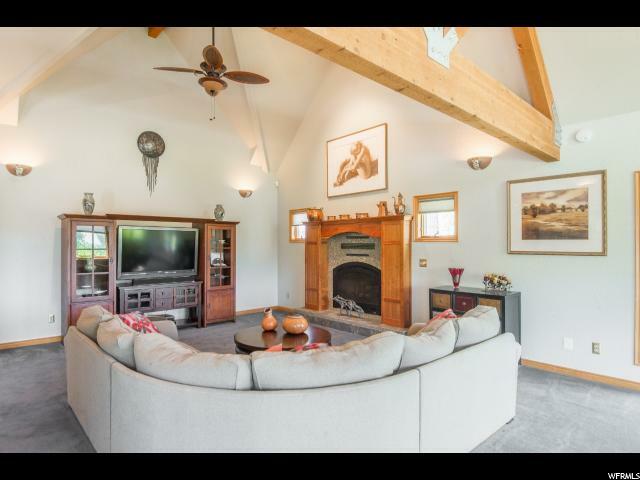 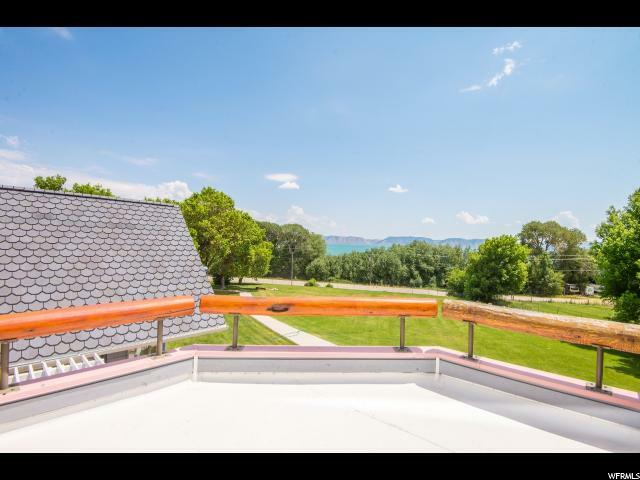 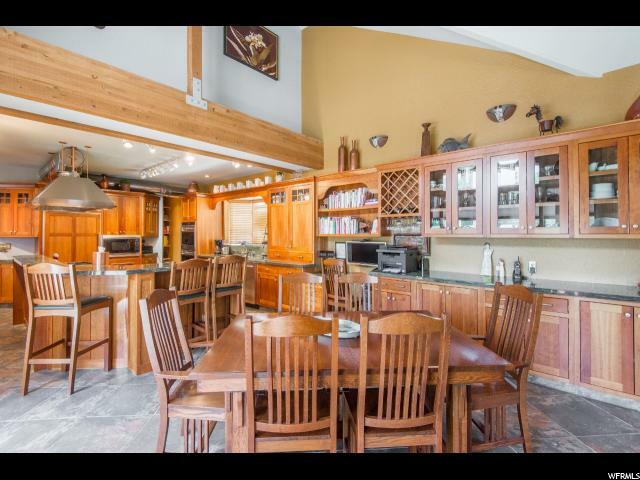 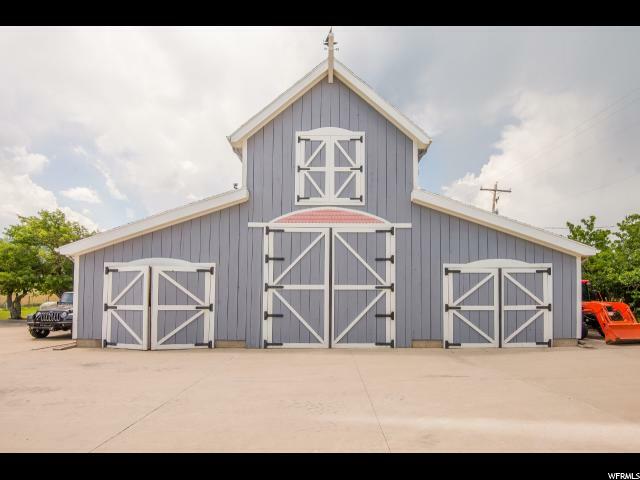 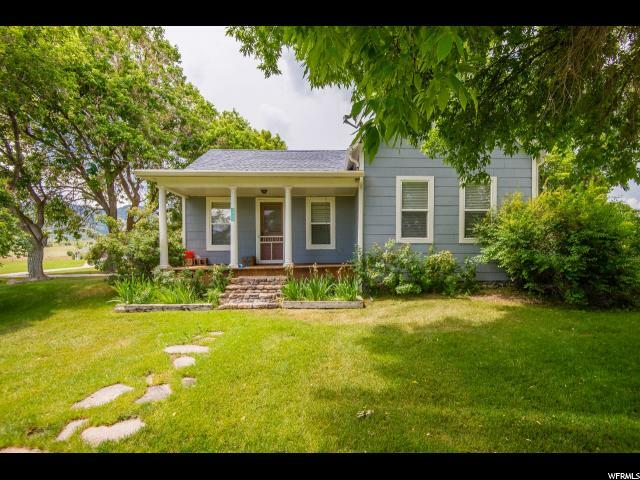 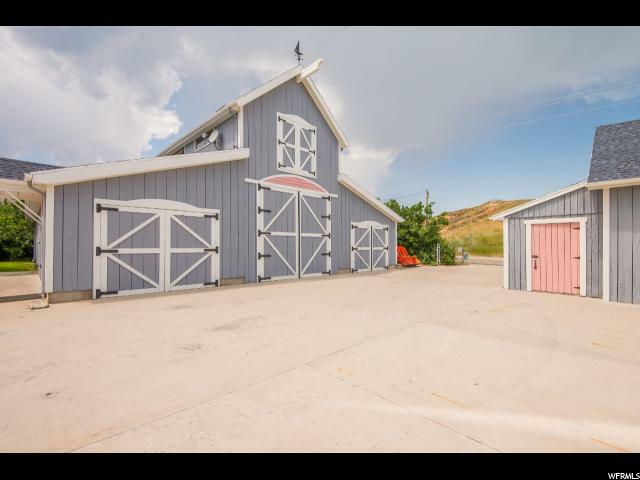 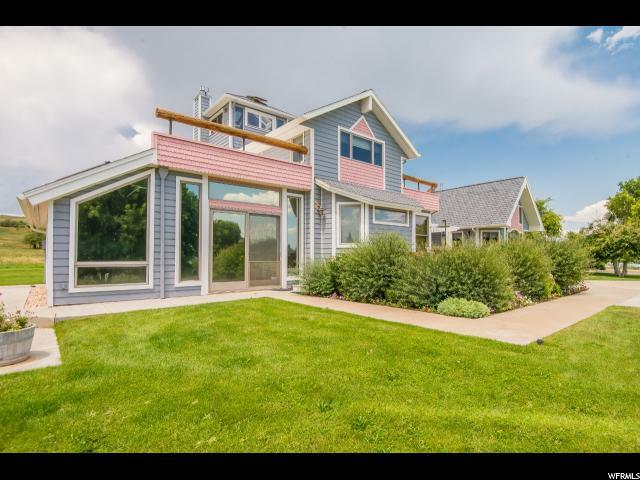 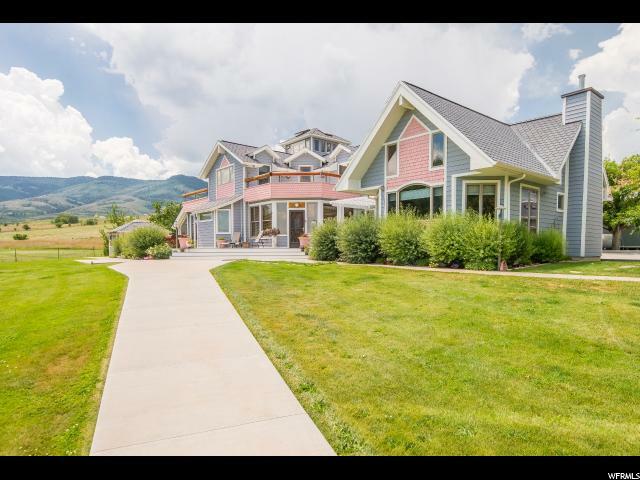 One-of-a-kind 3+ACRES right in FISH HAVEN w/beautiful BEAR LAKE VIEW & LAKE ACCESS! 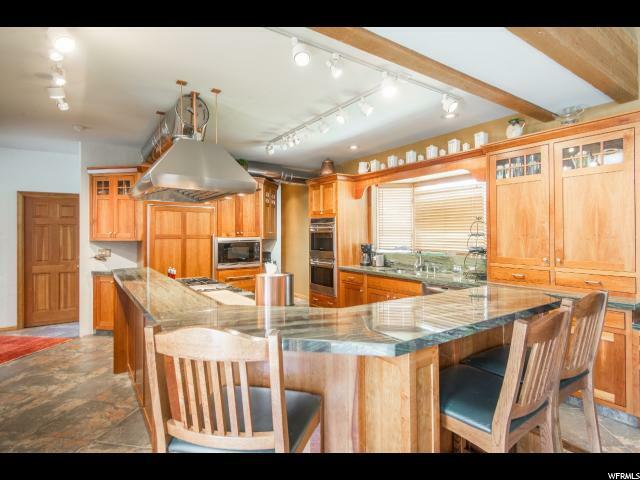 Incredible main home w/in-floor heating, Brazilian Granite, Cherry Cabinets, Wolfe & Sub-Zero Appliances. 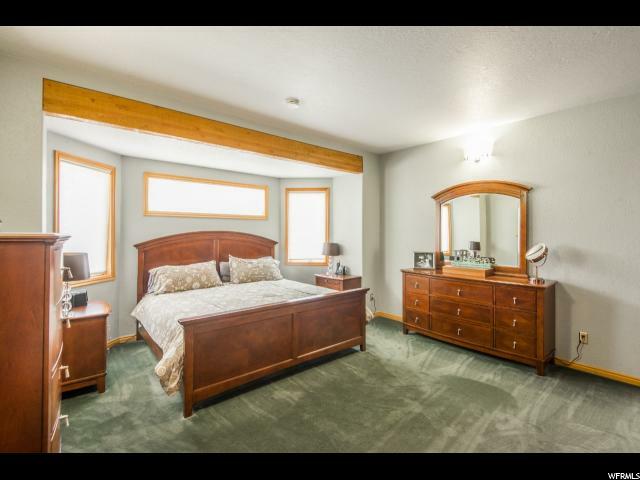 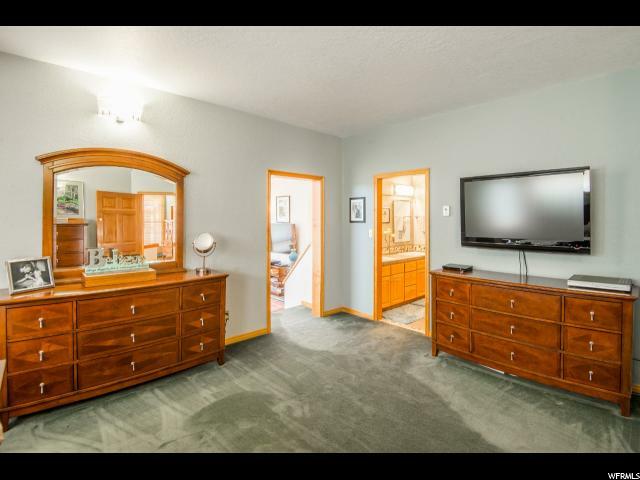 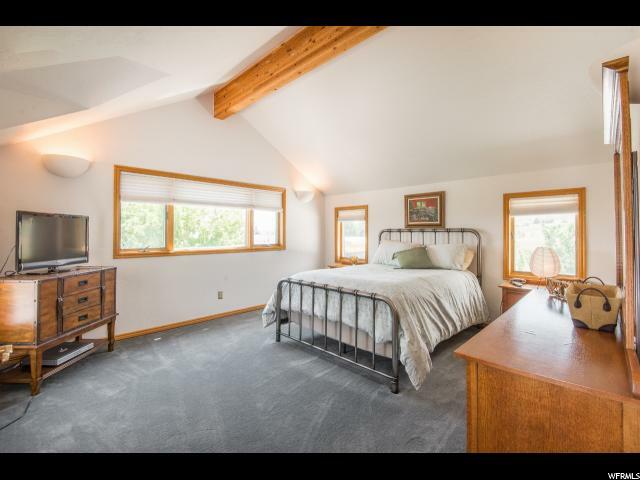 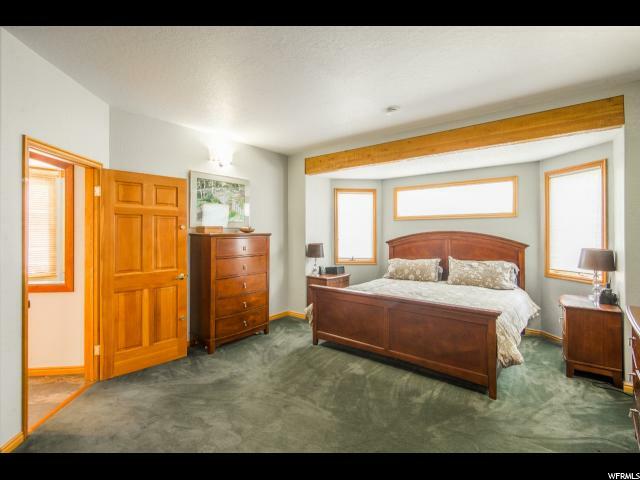 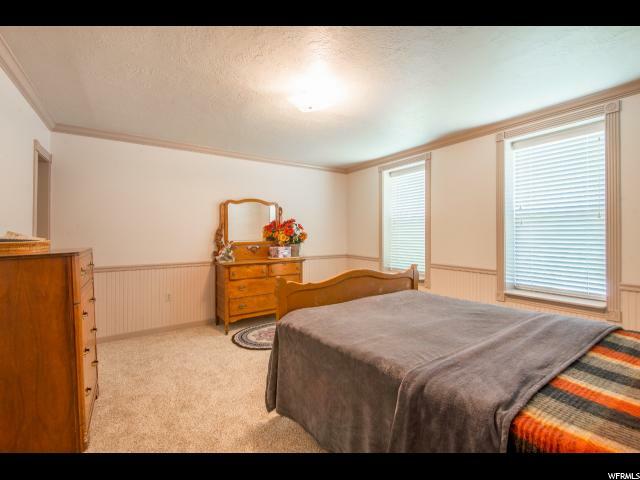 MASTER SUITE w/SUNroom & WET BAR. 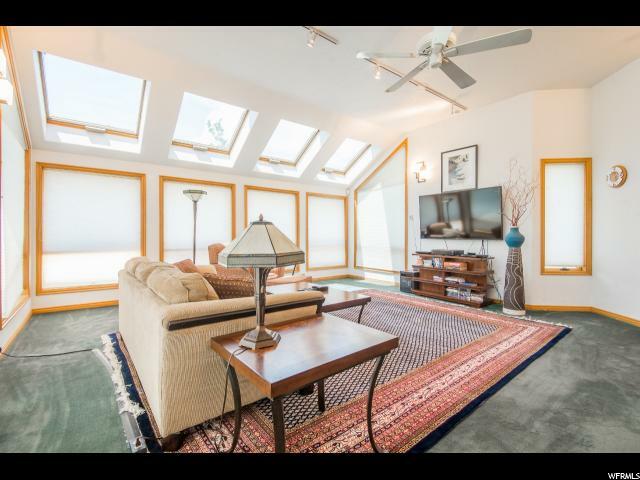 360-degree 3rd floor observatory w/skylights. 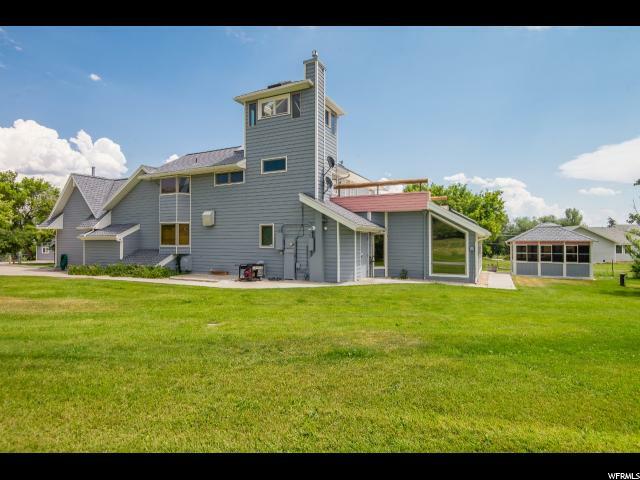 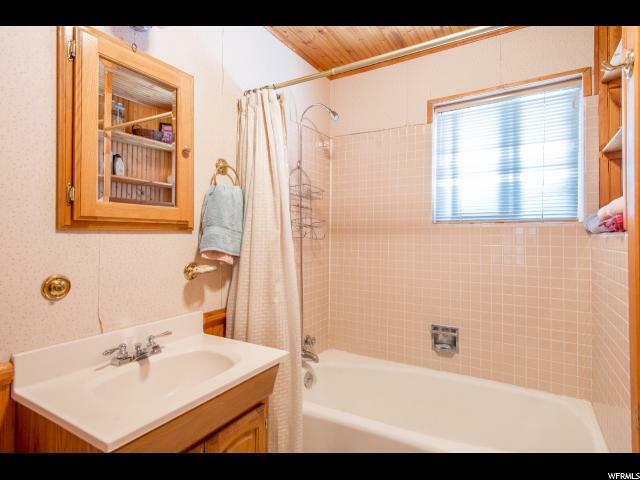 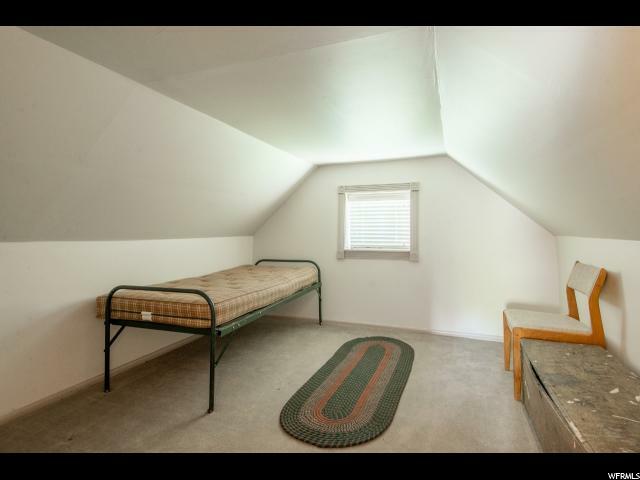 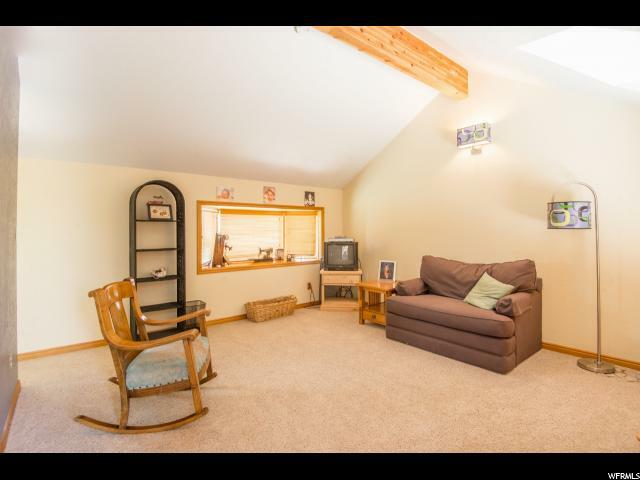 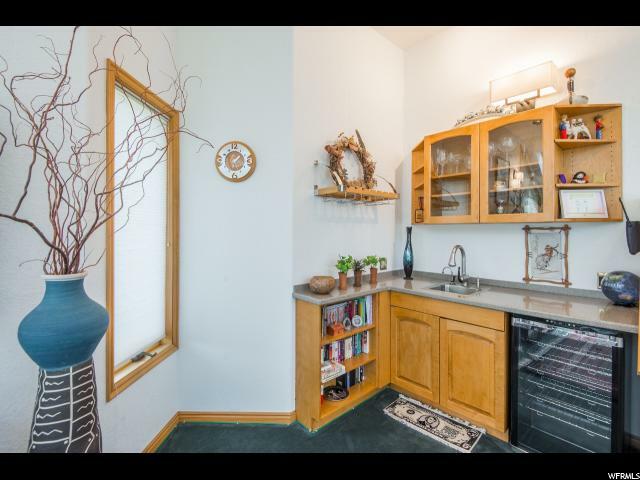 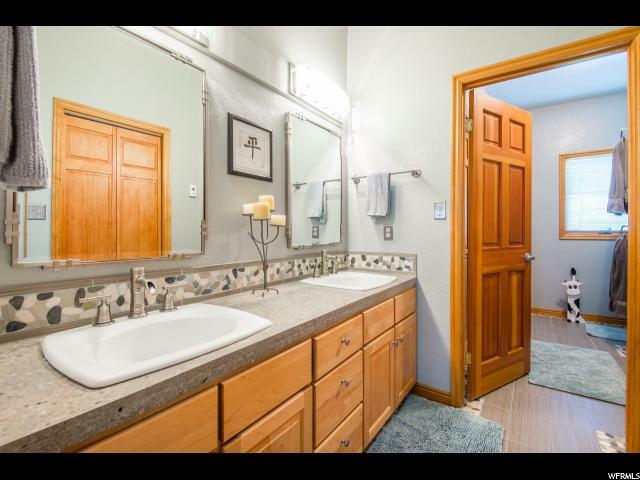 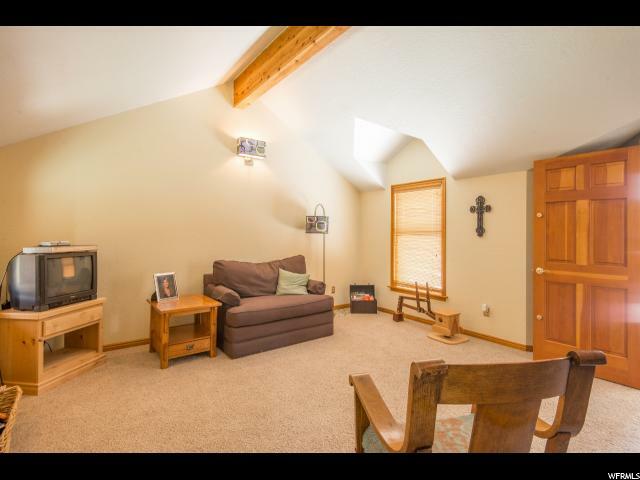 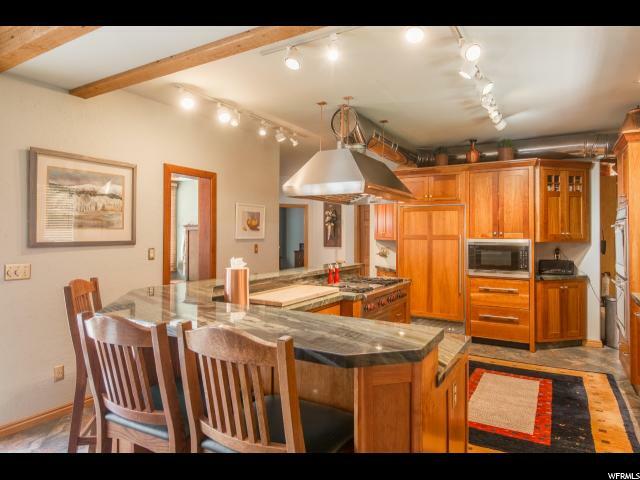 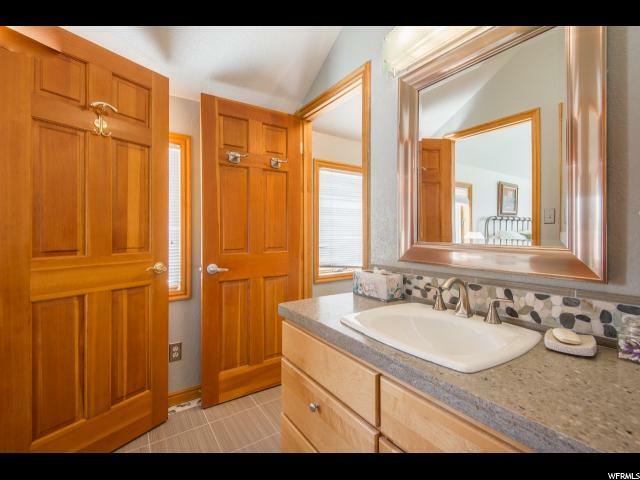 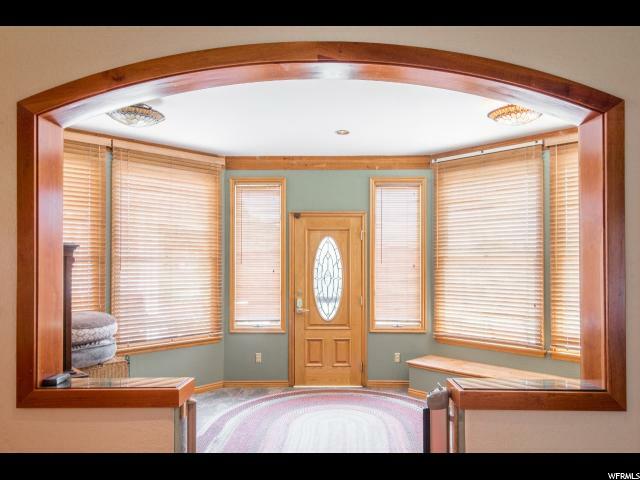 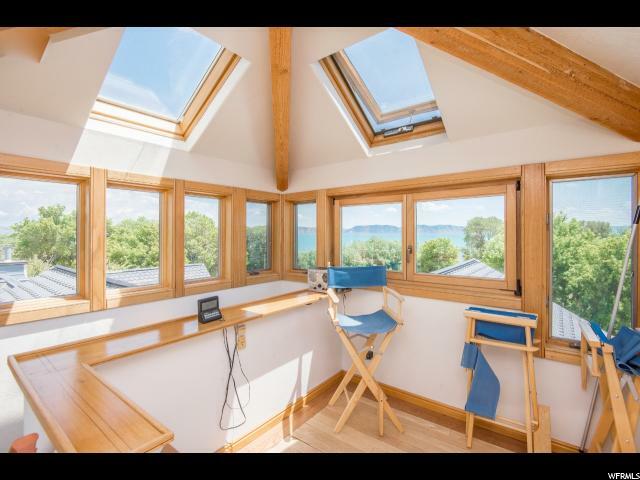 Plus GUEST house (4th floor sq footage), HOT-TUB BATHHOUSE, BOATHOUSE w/OFFICE, Garage, PLAYHOUSE, GARDEN SHED, STORAGE SHEDS. 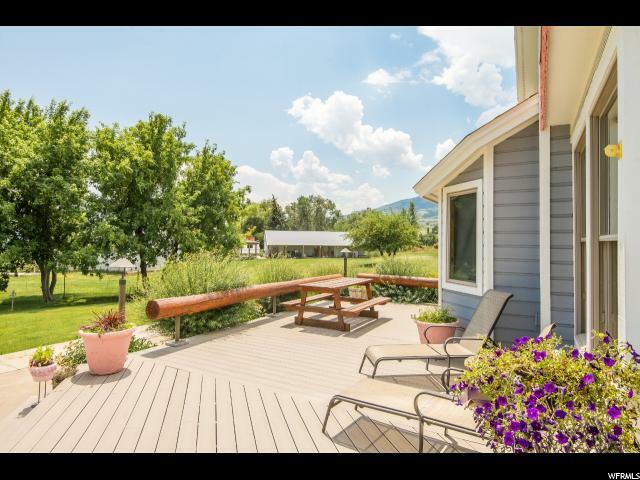 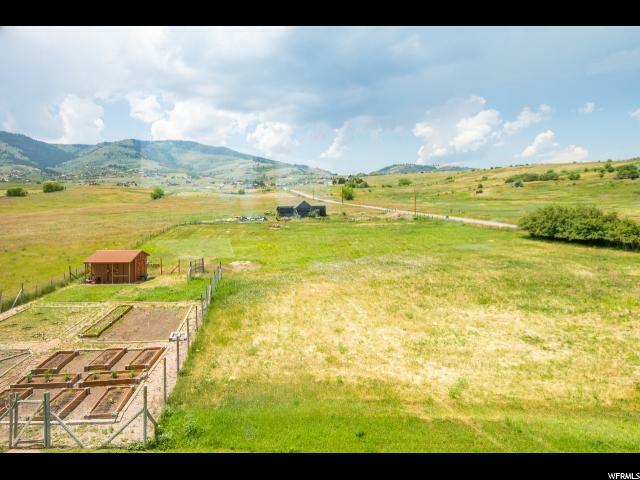 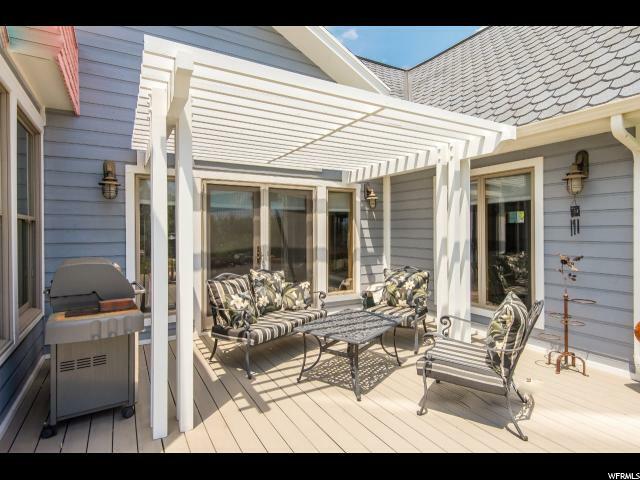 Large TREX DECK w/PERGOLA-cover overlook beautifully landscaped yard w/mature TREES, FIREPIT, GARDEN & PASTURE fenced. 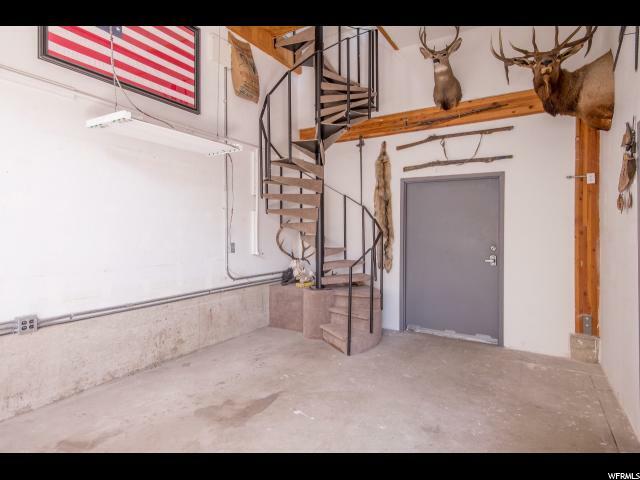 Close to Public Lands TRAILHEAD, MARINA, SKIING. 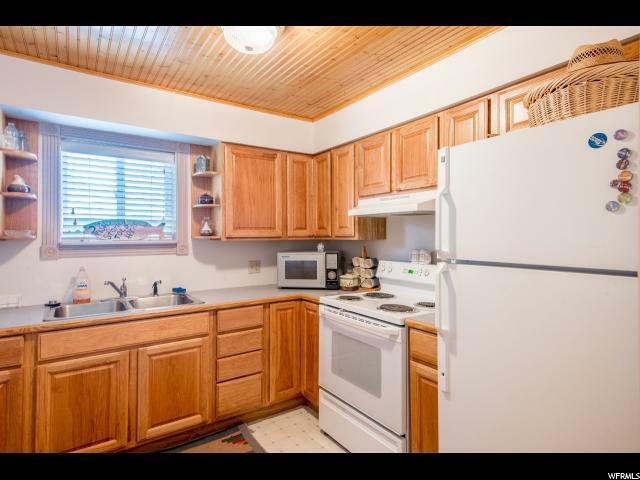 Can be RENTED - EXCELLENT INVESTMENT! 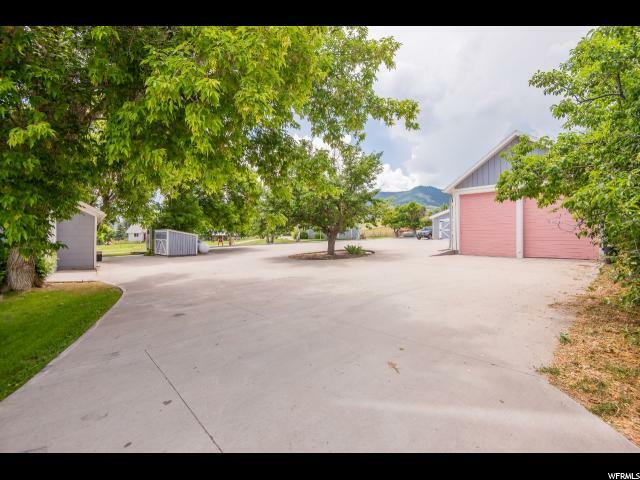 NO HOA or CCR's. 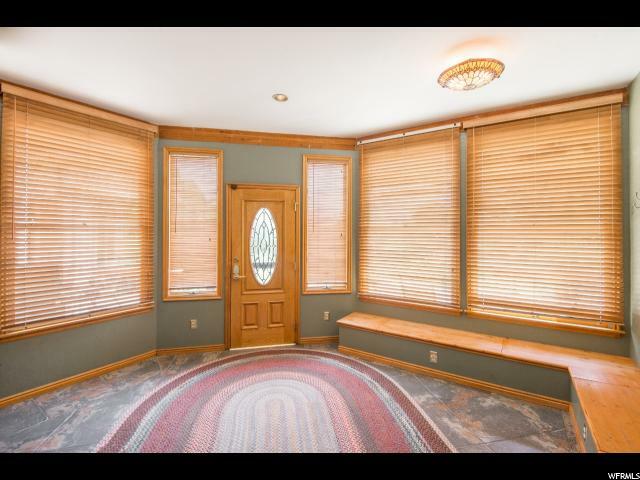 Call Agent for detail info sheet. 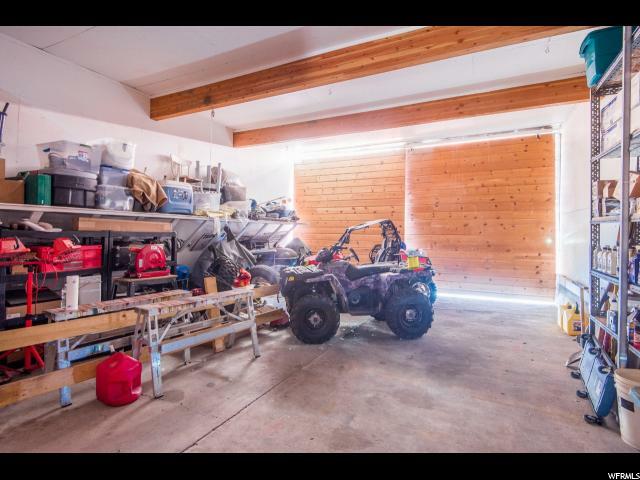 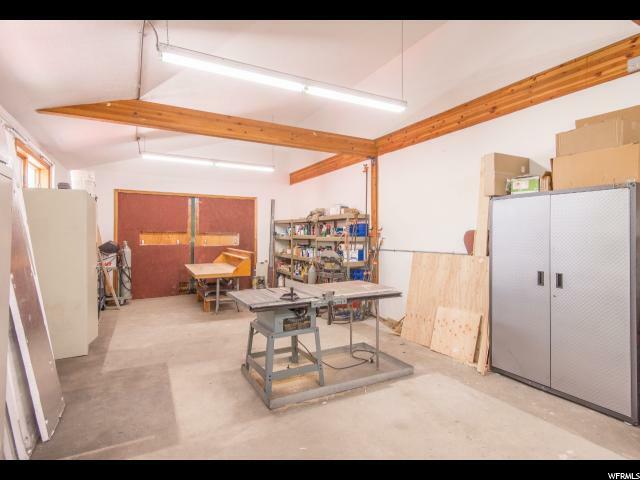 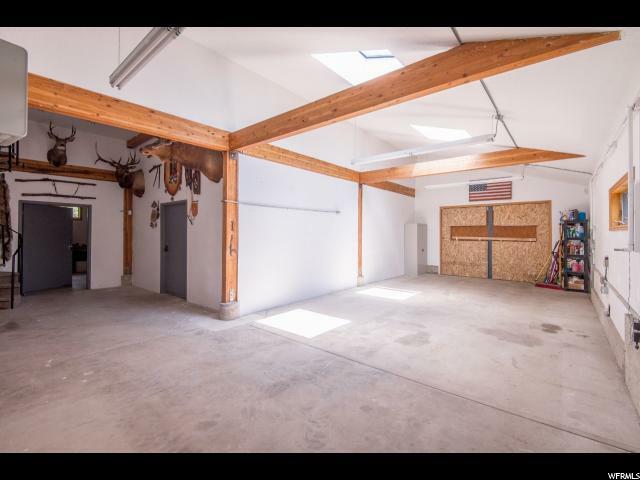 I would like more information regarding the property at 2007 HIGHWAY 89, Fish Haven ID 83287 - (MLS #1588714).